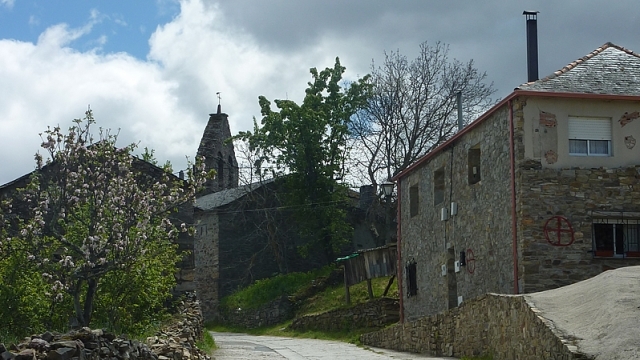 El Acebo is the first village in the region of El Bierzo on the French route. Located in the foothills of the mountain, this is a charming enclave with typical architecture. Previously it had a hospital for pilgrims but this has now disappeared. If you are traveling on the Camino de Santiago or are planning to do so soon, you should know that the distance separating El Acebo from Santiago de Compostela is 222 kilometers.